The AIR MILES Reward Program is pleased to announce a new partnership with redtag.ca that provides Collectors with more options to get and use Miles when booking Package Vacations through redtag.ca. In an exclusive conversation with TravelPulse Canada Enzo Demarinis said " We are very proud of the relationships we have built with our customers, our team, and our travel suppliers. This new partnership is one more step, as we continue with ur growth plan. We are proud to be Canda's favourite online travel company"
With thousands of vacation packages available from Canada's leading travel providers made available by redtag.ca, such as Air Canada Vacations, WestJet Vacations, Sunquest Vacations, Transat, Porter Escapes and Sunwing Vacations, the new partnership provides Collectors even more choice when booking Package Vacations. Beginning on January 8, 2019, Collectors will be eligible to get and use Miles for Package Vacations booked through redtag.ca. Collectors will have access to redtag.ca's exceptional customer service specialists and travel experts who are able to make the planning and booking of travel as enjoyable as the vacation itself. Get 1 Mile for every $20 spent on Package Vacations booked through redtag.ca. For every 909 Dream Miles used, Collectors will get $100 towards a Package Vacation booking through redtag.ca. Flexibility to both get and use Miles: use Dream Miles for dollars off online bookings and get Miles on the total value of your booking. "AIR MILES is known for offering Collectors a broad range of Reward options, and our partnership with redtag.ca provides even more Travel Partner options, ensuring our Collectors can cross their dream vacation off their bucket list," said Blair Cameron, President, AIR MILES Reward Program. "With thousands of Package Vacations available to choose from, and exceptional customer service, this partnership provides Collectors with a wide range of exciting options to book their next getaway." "Just like daydreaming about a sunny beach vacation during a snowstorm, getting and using AIR MILES is one of those daily activities that is a defining characteristic of Canadians from coast-to-coast," said Enzo DeMarinis, President of redtag.ca. 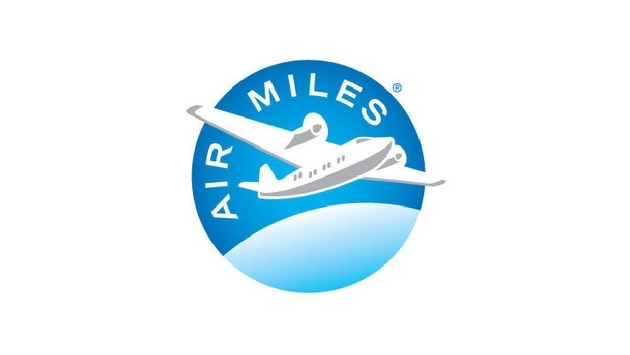 "We're excited to partner with AIR MILES to bring even more everyday value to our customers. The new partnership offers Canadians the ability to get and use Miles on their vacation bookings, further enhancing their experience and adding value to their purchases, each time they book with us." As of December 31, 2018, 11:59 p.m. ET, Collectors will no longer be able to get Miles directly from Transat or use their Miles for Transat Travel Certificates or Transat eVouchers on airmiles.ca. However, any Transat Travel certificate or Transat eVoucher that has already been redeemed on airmiles.ca may continue to be used at any of the travel agencies that are part of Transat Distribution Canada's travel agency network.